Geneva Auto Show is really close and there are several rumors about a couple of new concept cars that will appear there for the first time. 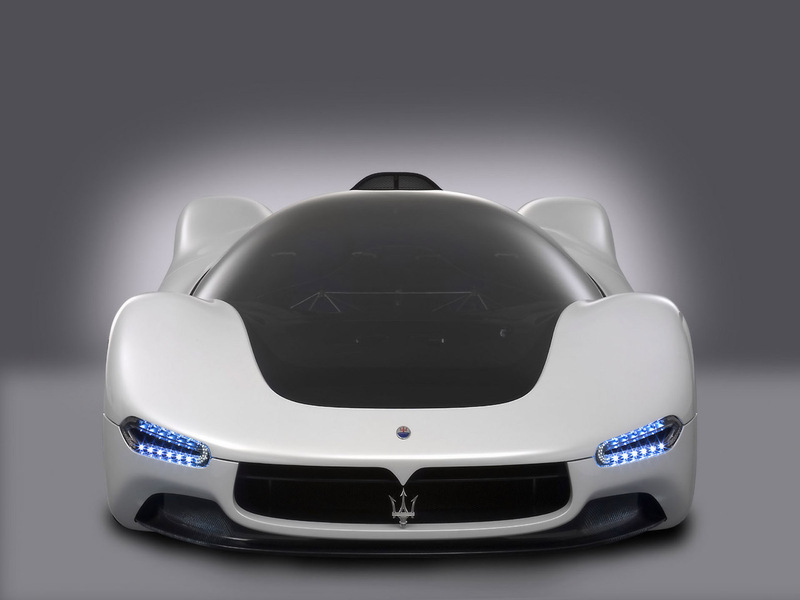 One of this will probably be Sintesi, a new concept car made by Pininfarina, the famous car designers from Italy. 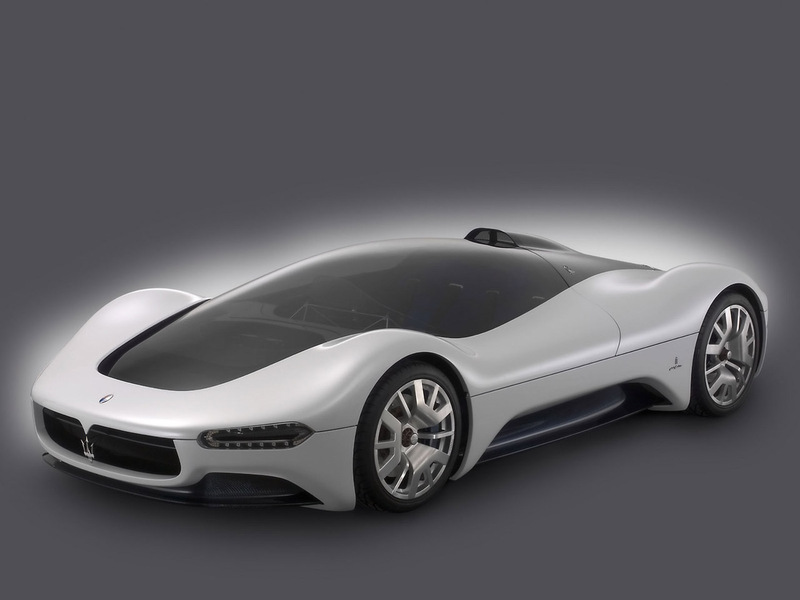 Sintesi will be a supercar with huge ambitions and itâ€™s the first concept car made by Pininfarina after a 3-year break. 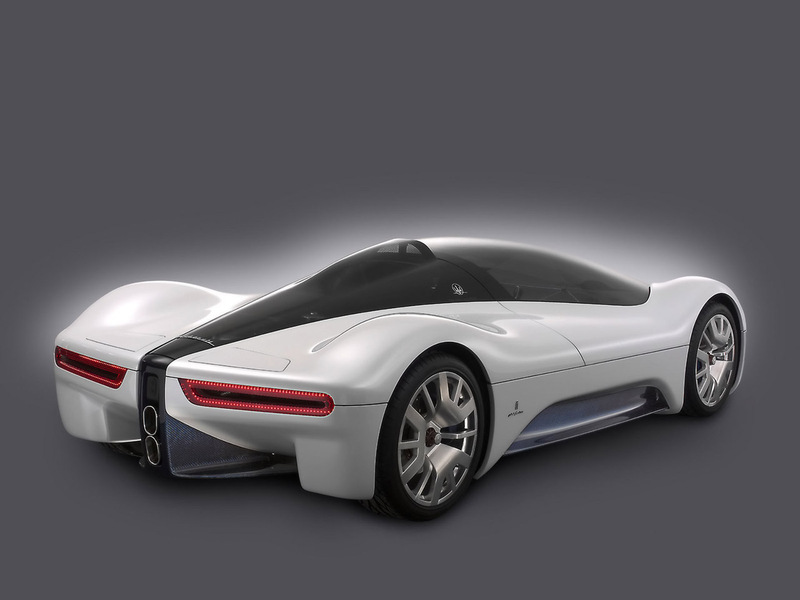 Sintesi is inspired from Pininfarinaâ€™s latest project, made in 2005, Maserati Birdcage 75th. 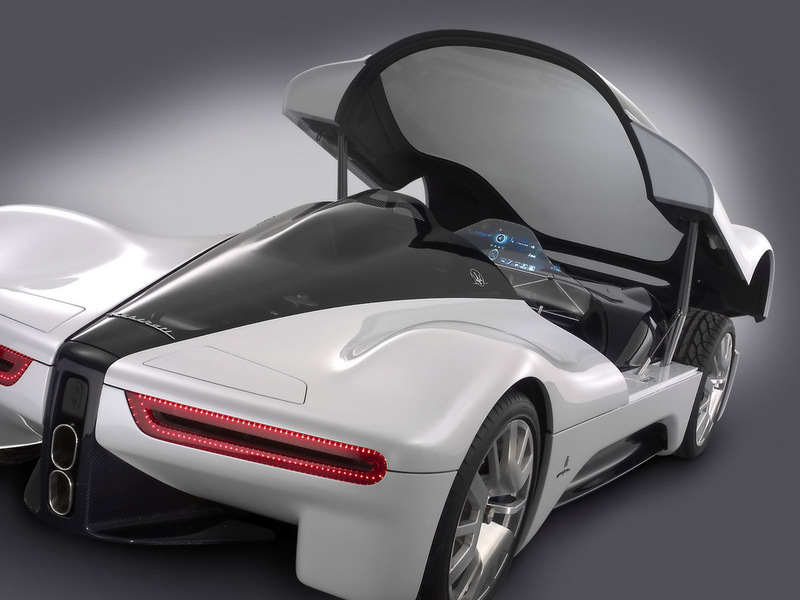 The design for Sintesi was closely supervised by the head of creation department from Pininfarina, Lowie, Vermeersch. Weâ€™ll see how this car will be in a almost a month at Geneva Auto Show.